Fear pushes, pulls, and tears at our daily lives. Whether we turn to social media, news, movies, politics, marriages, families, schools, or workplaces, fear is frequently obvious or just beneath the surface. It shapes us more than we usually dare to admit. So how is it possible to thrive in a time of fear? How might the Bible recast our fears in a world of real dangers? How can Christian faith and community help us find and live faithful courage and freedom? 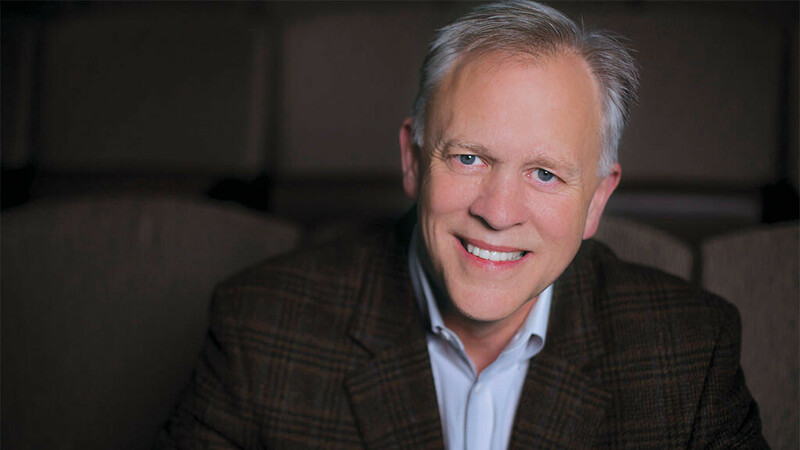 Dr. Mark Labberton is an author, professor of preaching, and president of Fuller Seminary. He brings to his leadership a deep awareness of the urgency of the gospel of Jesus Christ—and a passion for the vital role that Fuller Seminary plays in the enactment of that gospel. Freedom and joy are concepts Labberton has intentionally infused into his presidency, committing to lead with openness and a spirit of gratitude. With his long history in pastoral ministry, he brings relational warmth and an authentic concern for the individual. It’s no surprise, then, that in his first year as president Labberton has developed a vision for preparing Christian leaders holistically for their callings, nurturing each student’s personal, spiritual, academic, and global formation. A Washington State native, Labberton embraced a personal relationship with Jesus Christ on the threshold of his undergraduate years at Whitman College. After earning his bachelor’s degree he came to Fuller for his MDiv, a time he calls “a tremendously influential season” in his life. He was ordained in the Presbyterian Church (USA) and began what was to become three decades of pastoral ministry—along the way meeting and marrying his life partner, Janet Morrison Labberton. In addition to publishing articles in such periodicals as Christianity Today and Radix, Labberton has authored the books The Dangerous Act of Loving Your Neighbor: Seeing Others Through the Eyes of Jesus (2010), and The Dangerous Act of Worship: Living God’s Call to Justice (2007). Yet the work he considers most significant is his newest book, Called: The Crisis and Promise of Following Jesus Today (2014). In it he addresses, profoundly and directly, what it means in a broken and hurting world to practice our shared Christian vocation of following Jesus.